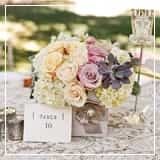 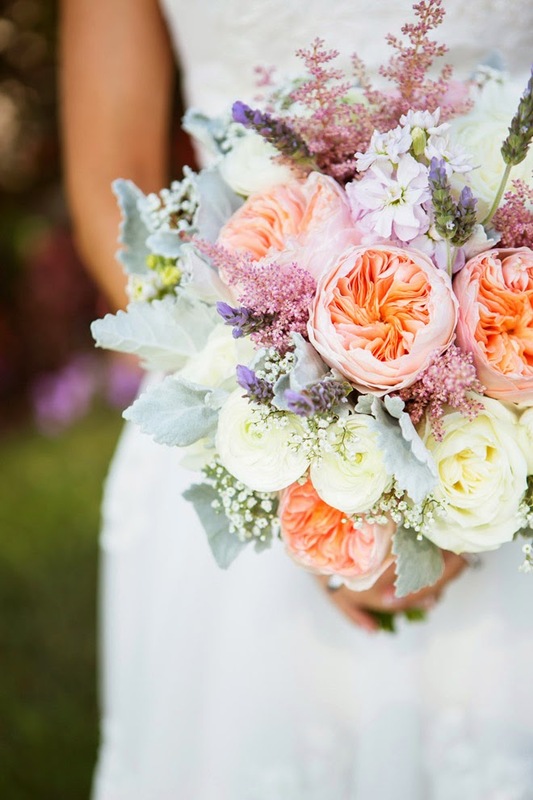 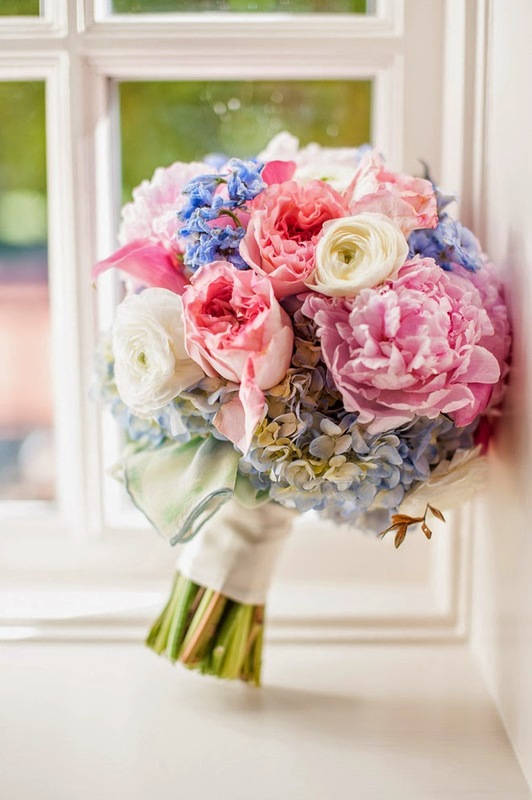 If “April showers bring May flowers” then we can only expect the best of the best for May’s gorgeous series of 12 Stunning Wedding Bouquets. 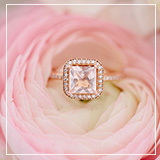 Bridesmaid dresses are not the only wedding trend venturing into the diversity of fabulousity with the mix & match trend. 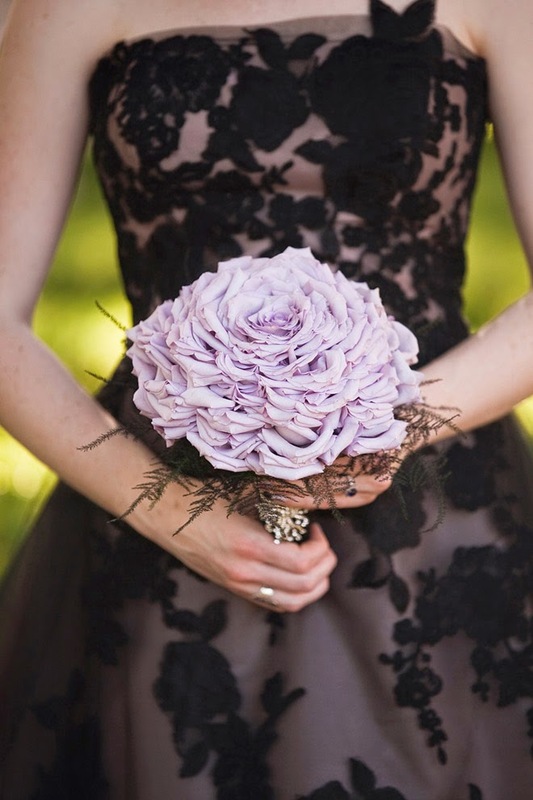 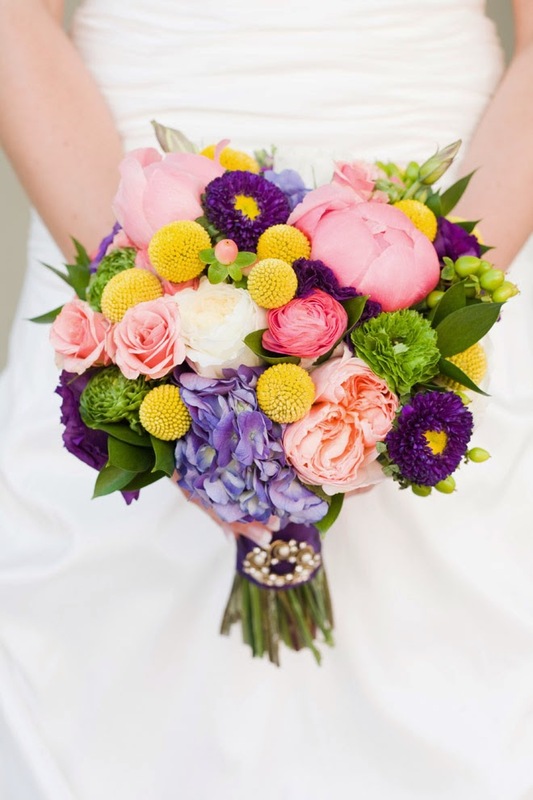 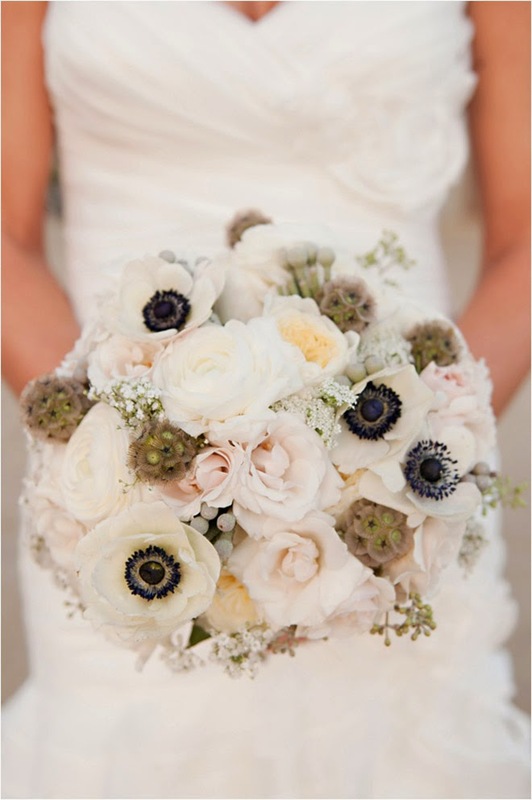 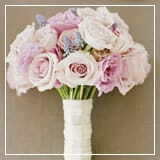 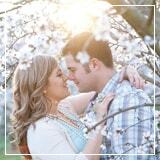 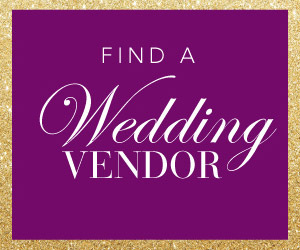 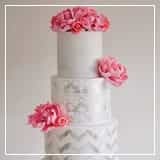 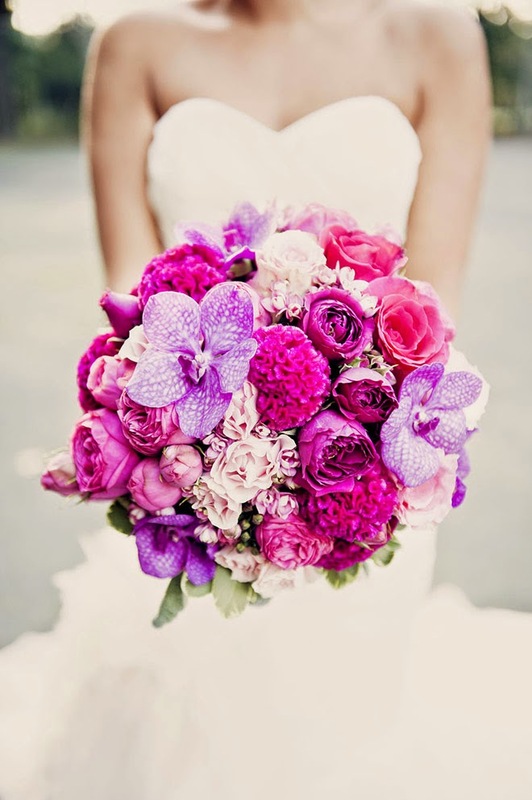 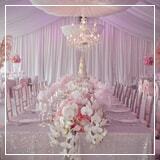 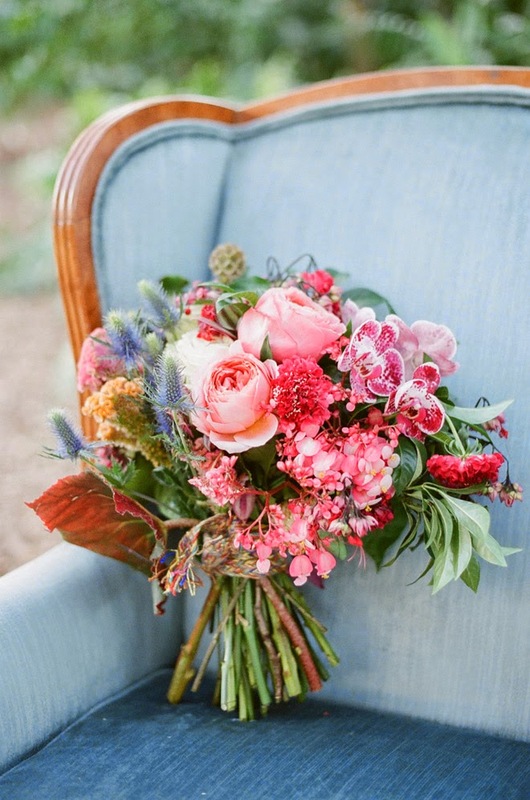 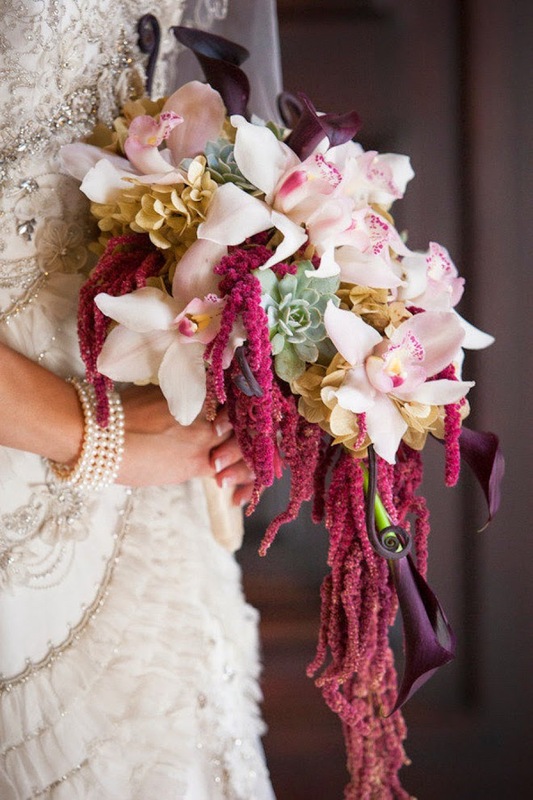 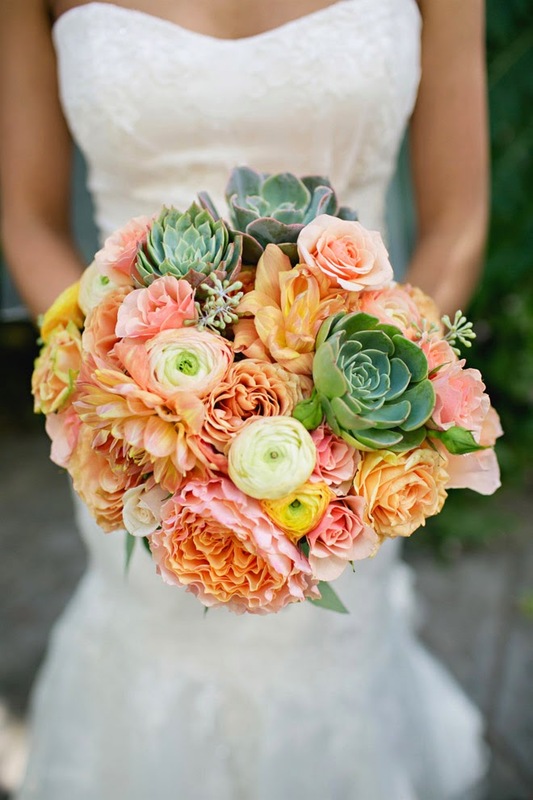 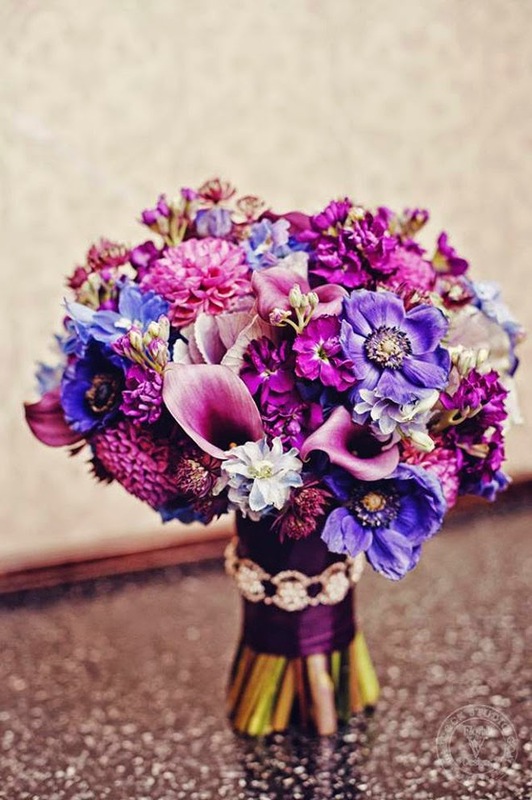 Wedding bouquets are transforming from classic-delicate florals into an array of lush colorful beauties. 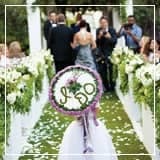 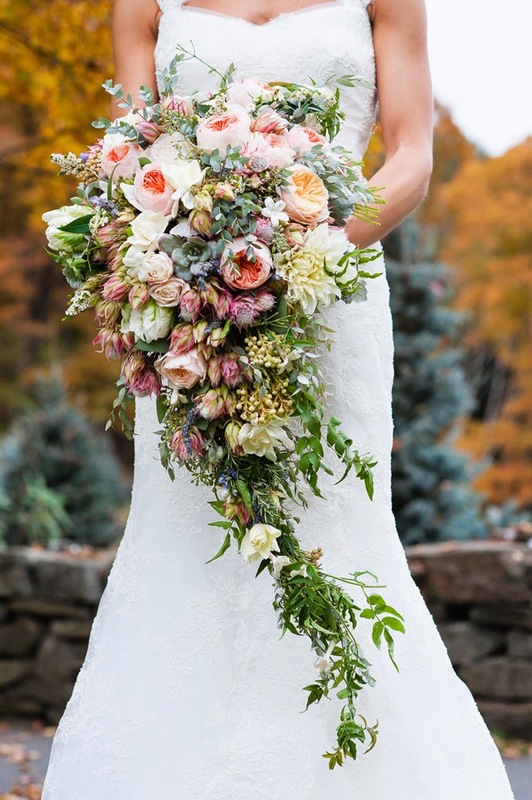 From the very popular cascading bouquet to the up and comers like the arm sheaf and wreath bouquets, we know this series has something for everyone. 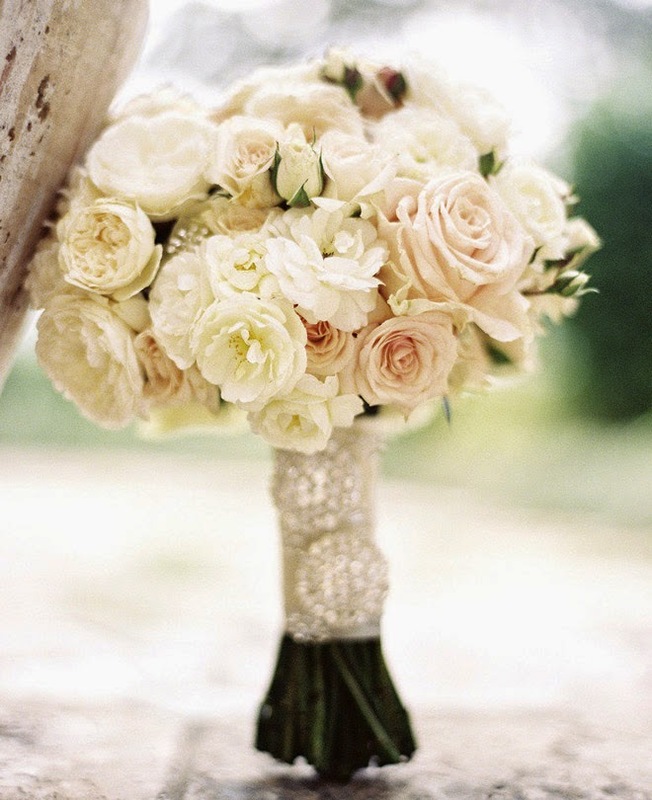 So, sit back, relax, and smell the roses!